The idea that drives the POP CoE is a simple one: to boost productivity of EU research and industry by providing free of charge services that help improve performance of high performance computing (HPC) and parallel software. The aim of POP is to offer our world-class HPC competence to organisations that want to understand software performance issues and to adopt parallel programming best practice. Parallel computing is now ubiquitous. For example, laptops and desktops contain multicore processors, and access to HPC can be relatively inexpensive, especially via cloud services. Thus high performance and parallel computing is a fundamental tool for a range of activities including science, engineering and research, and is an essential component of economic competitiveness. Efficient parallelisation of computation is essential to make optimal use of parallel hardware. This is especially true for HPC where well-written parallel software is a necessity when extending the range and size of problems which can be solved. Efficiency is a first class objective in parallel software design, in particular for large scale HPC. However, the complexity of parallel software engineering is often problematic, and this complexity is likely to increase in coming years. In our experience code owners (and users) are not always aware of the poor performance of their applications. Even when code developers recognise the need to improve parallel efficiency they may not have the necessary skills and experience needed to identify the causes of problems and find appropriate solutions, resulting in costly failed attempts to rewrite and tune code. For these reasons the POP Centre of Excellence has been established. We offer help from a unique combination of world-class HPC expertise from six renowned organisations based in Spain, Germany, the UK and France. Our services are designed to help organisations understand performance of parallel software and to reduce the waste and costs associated with poorly performing parallel code. These services can help you obtain quicker time to solution, make more efficient use of HPC resources, and see a larger return on investment from optimising code. We offer a portfolio of services designed to help our users optimise parallel software and understand performance issues. Whilst our primary customers are code developers & owners our services are also available to code users and infrastructure & service centres. We want to emphasise that our services are free of charge to EU organisations, and also that we offer a long term relationship to our users rather than one off support. To discuss these services please get in touch with us via email (pop@bsc.es) or apply via our website https://pop-coe.eu/contact. Our main services are: Performance Audits, Improvement Plans, Proof-of-Concept demos, and Training. Performance Audits are an initial analysis measuring a range of performance metrics to assess quality of performance and identify the issues affecting performance. Improvement Plans undertake further performance evaluations to qualify and quantify solutions and estimate potential improvements. Proof of Concept work uses extracted application kernels to demonstrate actual benefits from tuning and optimisation. Training offers events and materials covering parallel profiling tools, programming models and parallelisation approaches. Instructions Per Cycle (IPC) of sequential computation to identify regions operating below core peak performance e.g. due to issues with memory hierarchy, instruction mix, non-pipelined instructions and dependences. 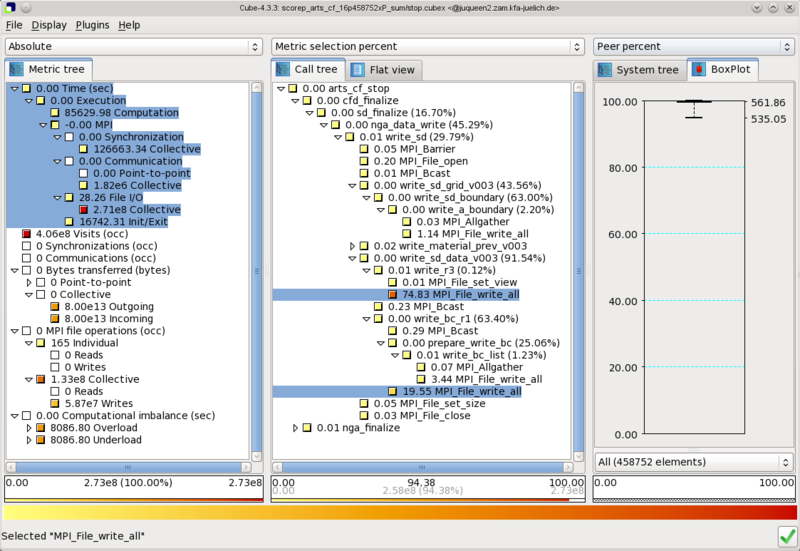 Load imbalance caused by different amounts of work per process (computational imbalance) or different performance per process (e.g. different IPC or cache miss ratios) or a combination of both. Serialisation – delays caused by dependencies between code regions. Data transfer – costs of non-overlapped data transfer between processes. Amount of instructions and type of instruction – i.e. is the algorithm optimal in terms of computational & instruction complexity and code balance? I/O – the impact of I/O on efficiency. 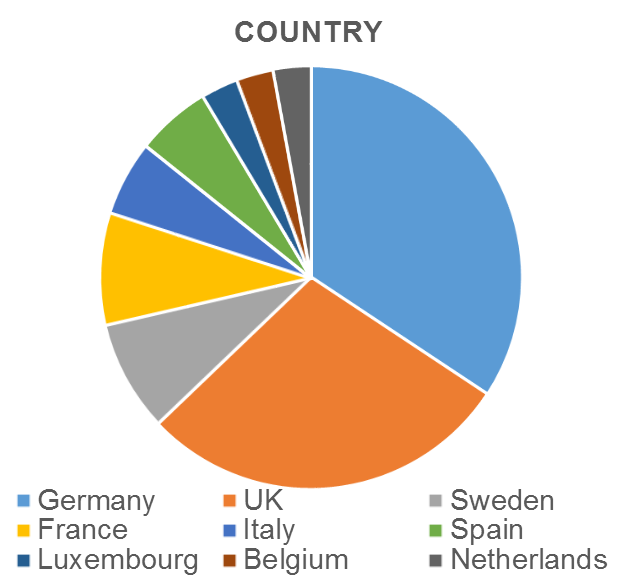 The POP CoE consists of 6 partners, The Barcelona Supercomputer Center (BSC), High Performance Computing Center Stuttgart (HLRS), Juelich Supercomputing Centre (JSC), Numerical Algorithms Group (NAG), RWTH Aachen and TERATEC. All the partners will be introduced over the course of the next couple of issues of this newsletter. 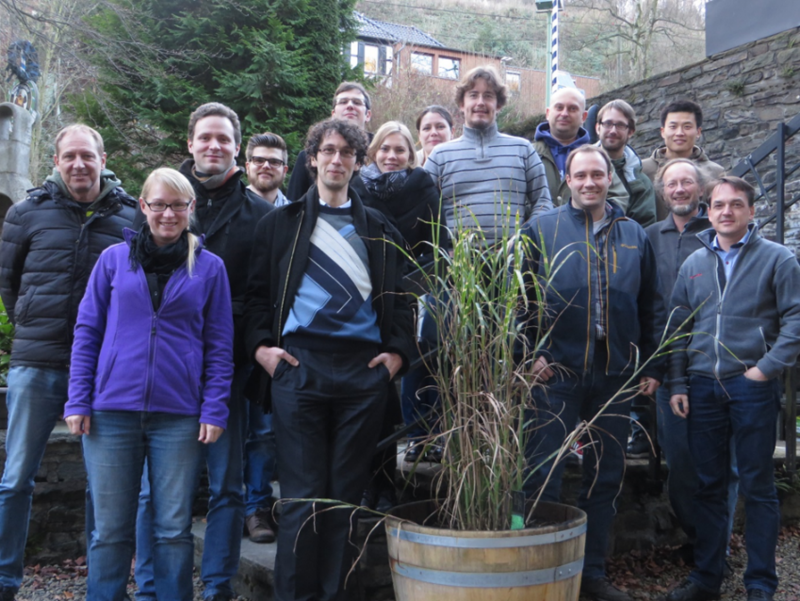 Here we start with The Numerical Algorithms Group and The HPC Group at RWTH Aachen. NAG has a background in helping academics and commercial organizations make better use of their HPC systems by improving the performance of the codes that run on them. This experience is directly relevant to the services that are provided by the POP project. NAG's track-record of success in HPC code performance optimisation can be seen in a range of case studies presented online at www.nag.co.uk; in over 80% of studies where improved code performance was the main aim, NAG's expertise resulted in speed-ups of at least 2x. These results were achieved using a range of techniques including data restructuring and implementing algorithms appropriate to new HPC architectures. 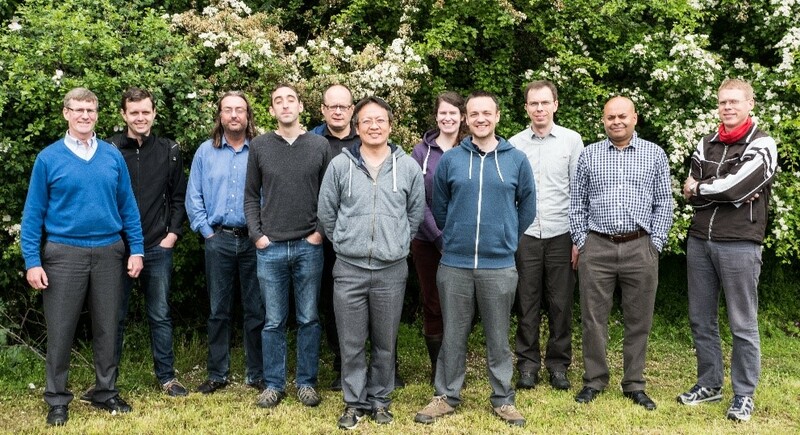 In addition, NAG provides practical experience and support for procuring large supercomputers and associated support services, and in strategy development. Two members of the POP partnership develop powerful performance analysis tools which are used extensively in our work. Scalasca and Score-P quantify metric severities for each call-path and process/thread, storing them in analysis reports for examination with the Cube GUI or additional processing via a variety of Cube utilities. We present some performance issues recently identified by the POP CoE team, these precise understandings of the causes behind performance issues are essential to efficiently optimise software. The code used asynchronous MPI communication to overlap communication and computation but still exhibited poor parallel scaling. On 48 cores efficiency was 61% and efficiency reduced steeply beyond this. By using the Extrae and Paraver tools we identified that messages are sent to lower ranks in ascending order, leading to endpoint contention at the receiving rank and significant waiting time for sending ranks. This is shown in the timeline where communications are in yellow. These communication issues are exacerbated by the sending of many small messages. For example, over 100,000 messages for 12 MPI ranks and increasing with total number of processes. These problems can be resolved by randomising the order of communication and packing messages into larger sets for sending, or replacing asynchronous MPI calls by one-sided calls so remote processes can do useful work instead of waiting for data. A performance analysis was requested for MPI code with known weak computational performance. Using Score-P and Vampir we identified significant load imbalance across MPI ranks caused by imbalance in the instructions completed per rank, this resulted in significant MPI waiting times. This was a revelation to the code developers who had statically decomposed their problem into equal sized blocks for each MPI rank. This load imbalance can be seen in the timeline which shows fraction of processes in MPI (red) and in application code (green). Code developers of magnetic simulation code (C++ & MPI) wanted to improve performance. Our initial performance audit identified poor cache usage and unvectorised loops caused by overwriting temporary arrays during each loop iteration. These vectorisation problems are resolvable using arrays that are the same size as the number of loop iterations. By implementing our recommendations, the code developers were pleased to obtain a x2 performance improvement. This C++ hybrid (MPI & OpenMP) code simulates two-phase flows and makes heavy use of inheritance and templates. Despite the challenges and complexities of analysing hybrid object-oriented code we identified master threads were performing twice the work of the other threads, resulting in significant wasted CPU cycles. OpenMP software obtained a 10x performance improvement on 128 core SMP hardware after a POP performance analysis, improvement plan and proof-of-concept work. In this article we take a quick look at the type of software profiled since the start of the POP project to demonstrate the breadth of our work. Perhaps unsurprisingly, most applications so far have been from traditional disciplines for HPC, i.e. 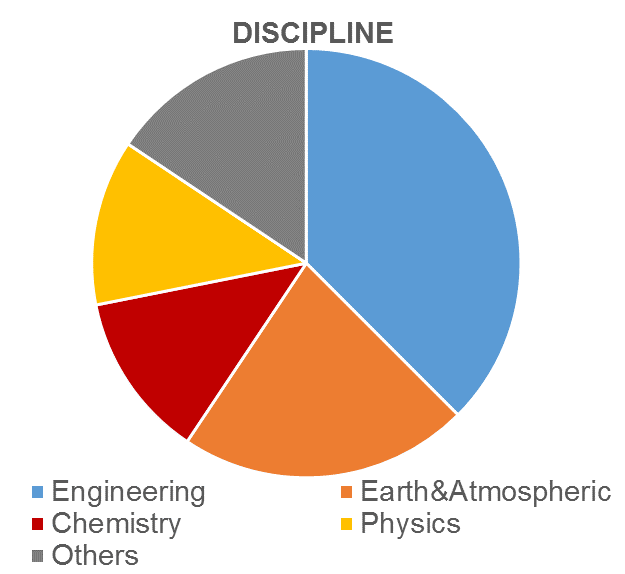 engineering, earth & atmospheric sciences, chemistry and physics. The programming languages used by our clients are likewise mostly the traditional high-end computing languages, i.e. 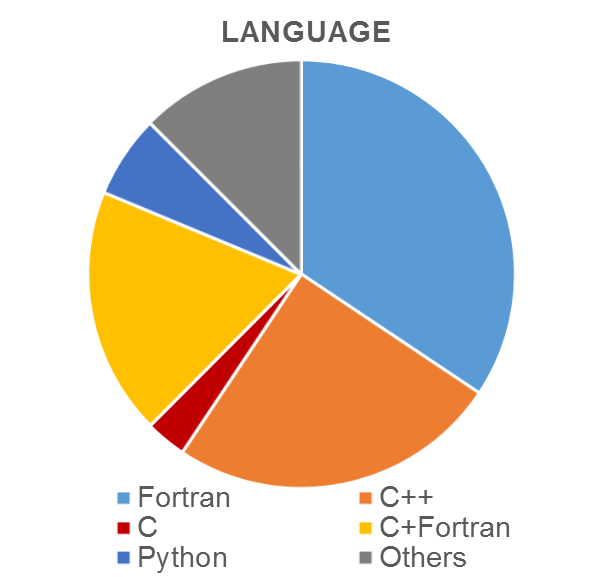 Fortran, C & C++, including mixed C/Fortran software, the ‘Others’ category includes Java, and mixed C/C++ and Fortran/C++. It is interesting that 6% of the software uses Python which is perhaps an emerging language for parallel computing. 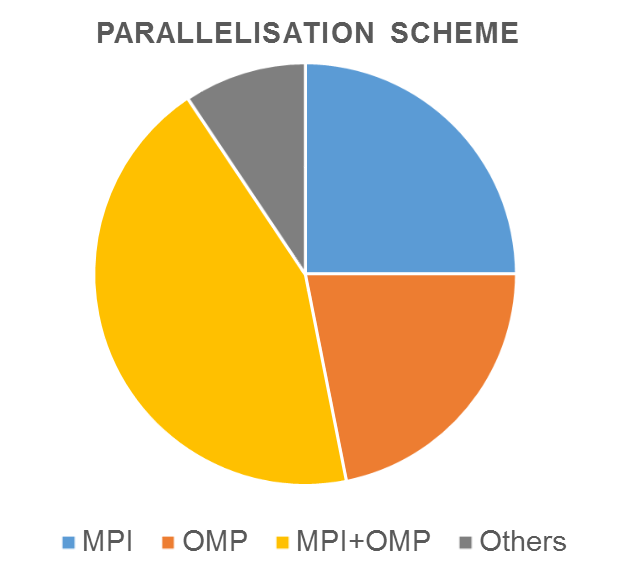 A breakdown of parallel methodology shows a large adoption of hybrid parallelism using MPI + OpenMP which makes profiling more challenging. The ‘Other’s category includes Java threads, Pthreads, TBB & PGAS. We’d be very interested in hearing from code developers in other disciplines and from other EU countries. Come to our POP BoF at ISC 2016 on June 21 or visit our experts at the research booths of BSC (#1202), NAG (#518) or JSC/HLRS (#1310). POP represented by BSC and NAG will be at the "European Research Cafe" in the Teratec Forum on June 28 and 29, 2016 in France. POP, represented by NAG, will present a poster at the HPCS 2016 conference on July 18 to 22, 2016 in Austria.